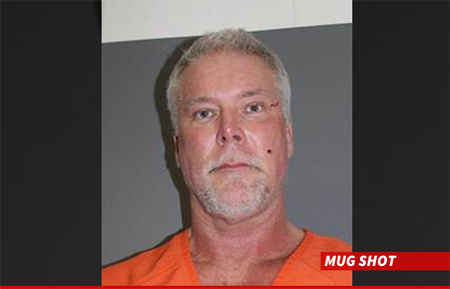 TMZ reports that Kevin Nash was arrested this morning after an incident with his son Tristen. Nash was taken into custody in Volusia County, FL around midnight last night after someone called police to his home. According to the report, Nash had blood on his face and was arrested when police arrived. A second 911 call came in with a claim that Tristen attacked his mother. Nash’s son was then arrested for battery. 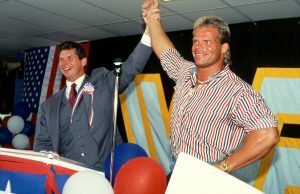 Cops told TMZ alcohol may have been a factor. Nash and his son are currently being held without bond.